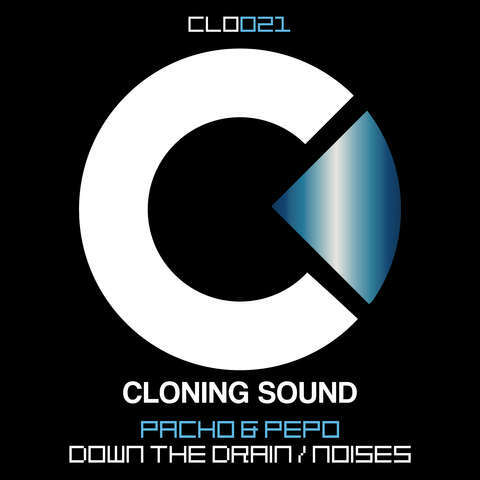 Cloning Sound record label is proud more than ever to present you two new tracks produced by its co-owners, Pacho & Pepo. Both of the tunes are cleverly made by the artists whose clear leitmotif lies in following the tradition of qualitative boutique invention. By embodying innovative tendencies into their quite rich experience in DJ-ing and production, Pacho & Pepo give birth to ‘Down The Drain’ and ‘Noises’. 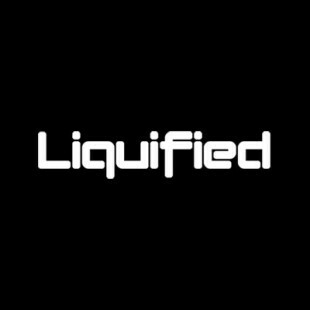 Both they are deep thoughtful house tunes based on some elegant experimental techniques. Listen to them and support Cloning Sound on Beatport.